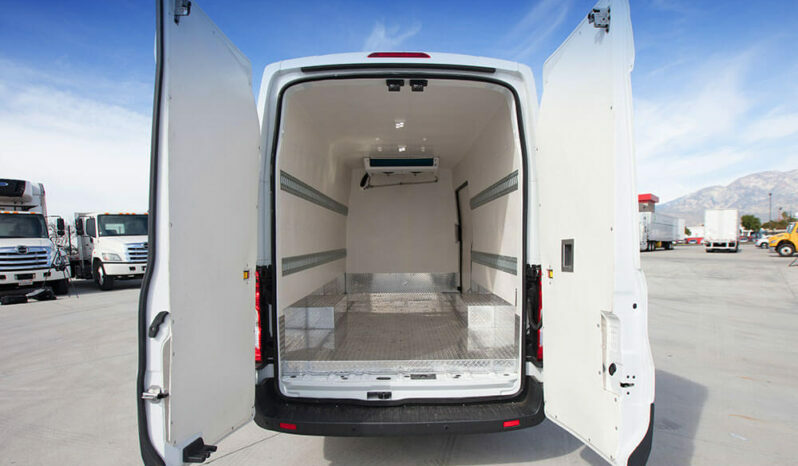 Do you have a small amount of cargo that needs to be transported to its destination quickly, while being kept in a strict temperature range? 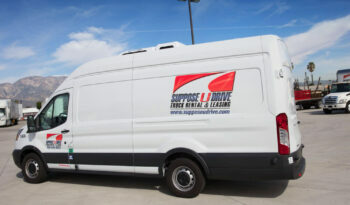 That’s about the perfect application for our refrigerated panel vans. 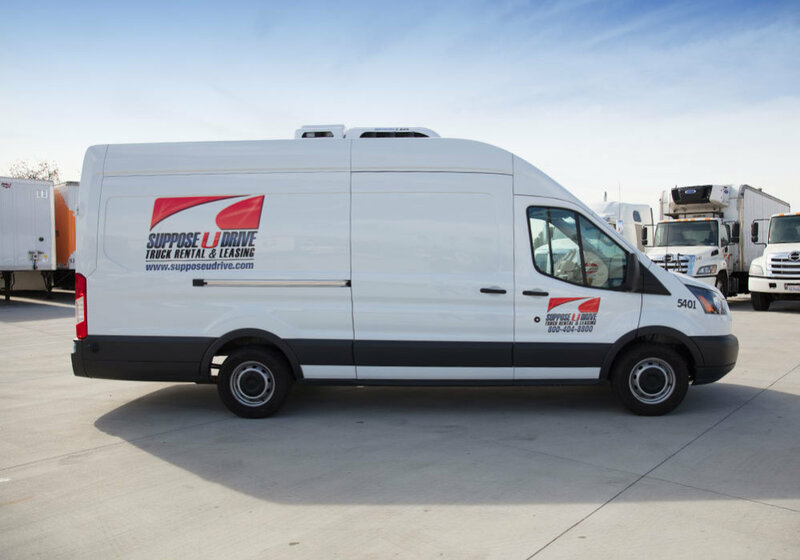 With a 9,000 to 9,500 GVW, a fully insulated cargo area, and engine driven reefers, you’ll be able to keep whatever you’re transporting at just the right temperature (even down to frozen temps). 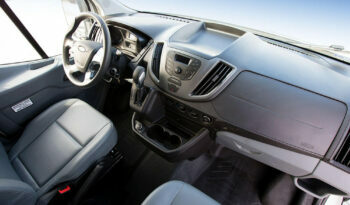 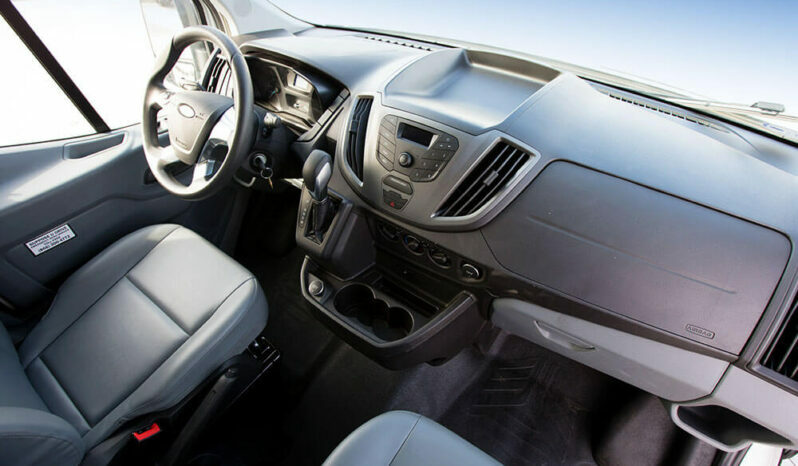 Plus, your crew will find convenience and comfort in the air conditioned driver’s area that features an AM/FM radio and automatic transmission. 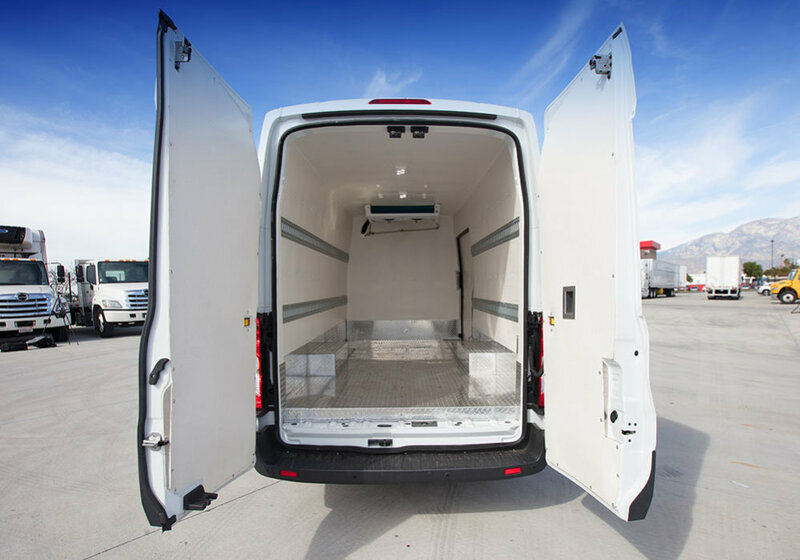 The smooth metal floor in the cargo area also makes for super easy loading and unloading whether you’re using a trolly, cart, or sliding pallets and boxes around. 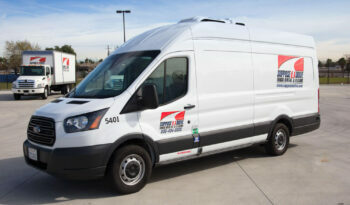 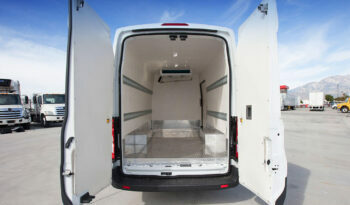 The wide doors will let your crew get in and out with ease, speeding up the loading and delivery process. 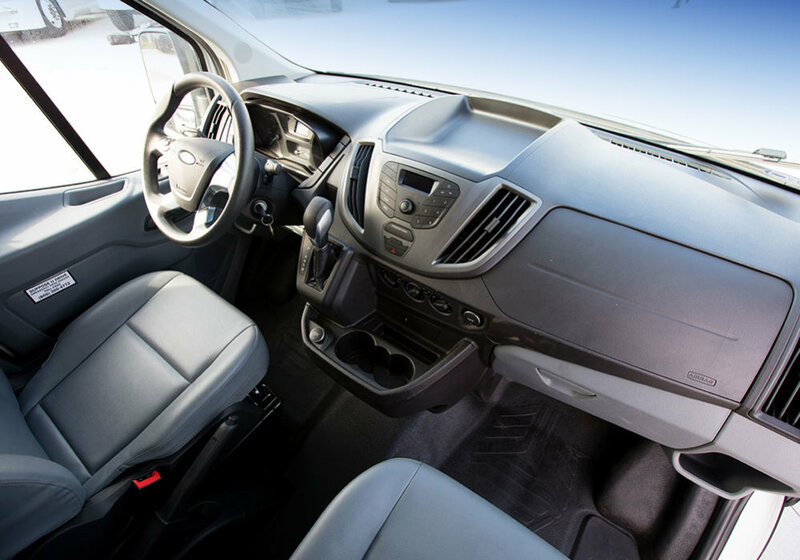 Is your job on the larger side? 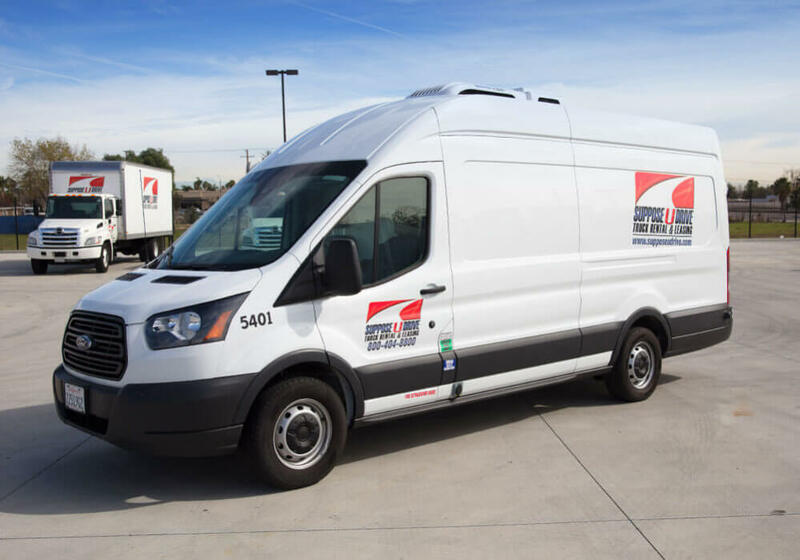 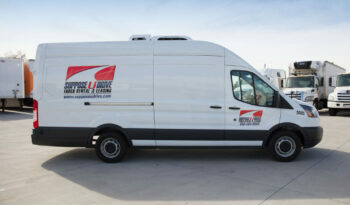 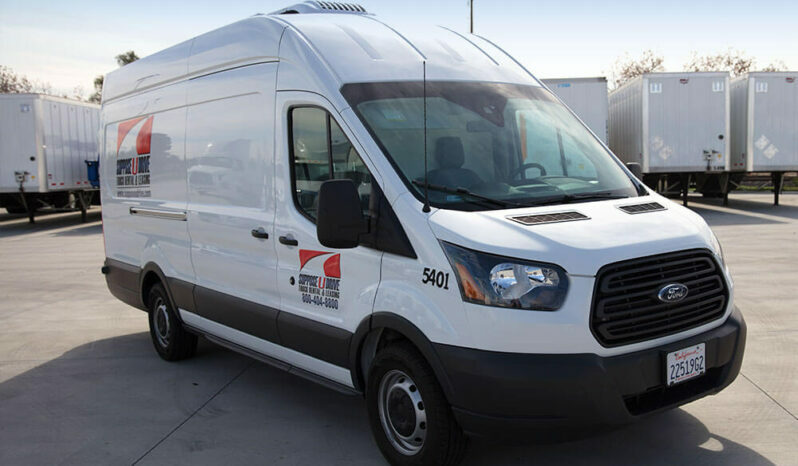 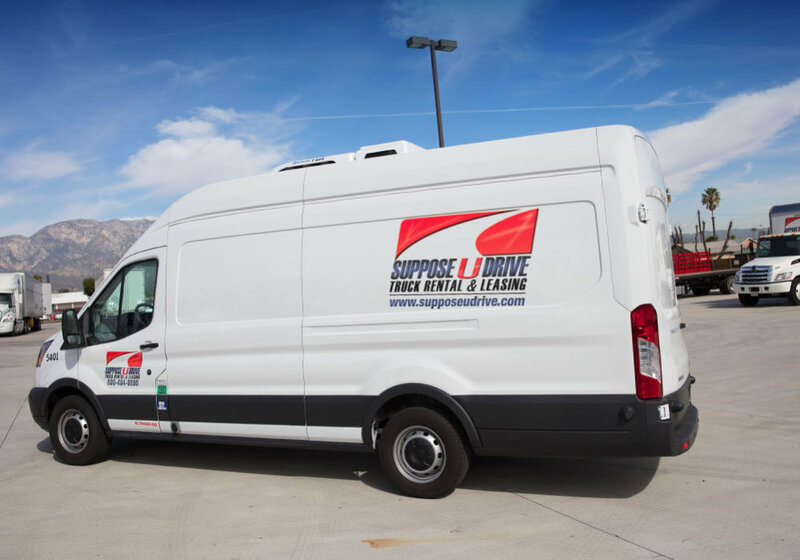 We have both extended length panel vans along with larger refrigeration trucks on the lot and ready to go to meet just about any requirements you may have. 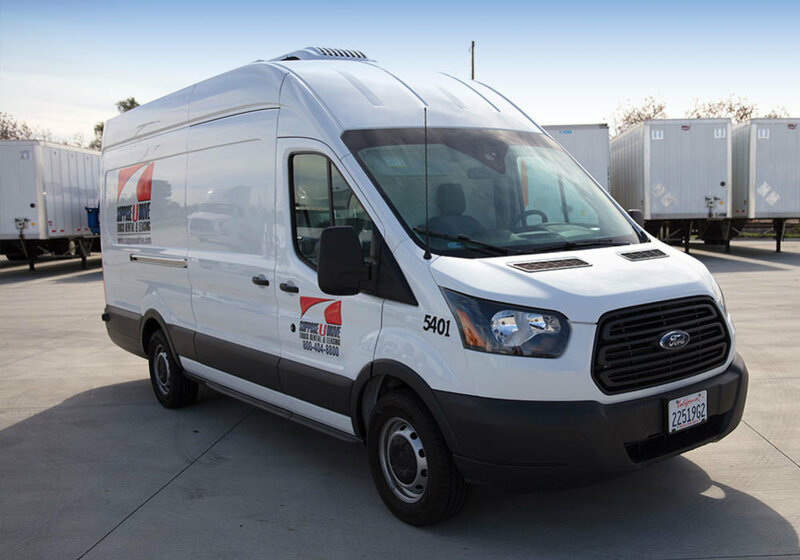 Stop by today, our trucks are ready when you are.